I love making skillet cookies. Because when it comes to cookies, bigger is always better. It’s a fast and easy goofproof recipe that’s sure to be a hit. No mixer needed, no dough to chill, ready and on the table in 30 minutes, family-friendly, and perfect for events, parties, or holidays. To make the stir-together dough I used Betty Crocker™ Chocolate Chip Cookie Mix. 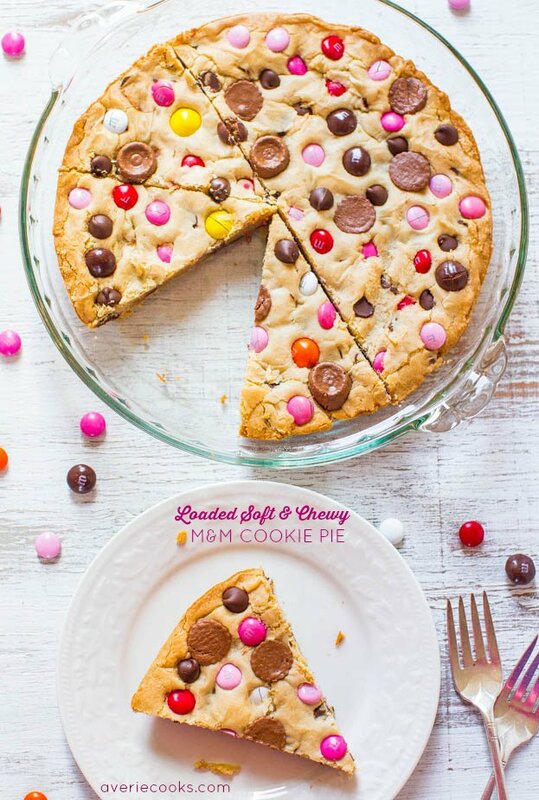 It’s a great shortcut when you’re short on time, but Chocolate Chip Peanut Butter Skillet Cookie, Loaded Soft and Chewy M&M Cookie Pie, or Triple Peanut Butter Cookie Pie are all easy recipes from scratch. 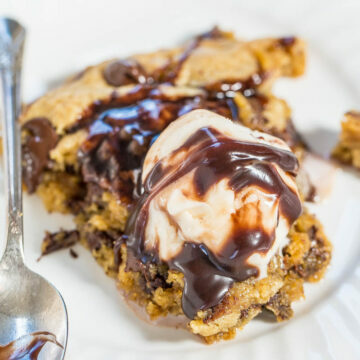 My family adored this biggie-sized cookie that’s soft, chewy, buttery, loaded with chocolate chips, and the hot fudge and ice cream on top doesn’t hurt. They said it’s one of the best cookies I’ve ever made and I’ve made more than a cookie or two in my day. In case you don’t need a 10-inch cookie at once, what we didn’t eat for dessert the day I made it, I wrapped leftovers in plasticwrap in individually-portioned pieces and they were perfect snacks the next couple days. I actually loved it even more because the hot fudge soaked in, making it even more moist and chocolaty. It’s such an easy, comforting dessert that’s perfect to pair with an easy dinner recipe like the Easy Pizza Bake I posted earlier in the week. For other great dinner and dessert ideas and pairings, check out the Zucchini-Crusted Buffalo Chicken Nuggets and the Easy Fresh Fruit Tart, a surefire way to keep your kids at the dinner table longer and work in extra veggies and fruit. I love making skillet cookies because when it comes to cookies, bigger is always better. It’s a fast and easy goofproof recipe that’s sure to be a hit. No mixer needed, no dough to chill, ready in 30 minutes, and family-friendly. 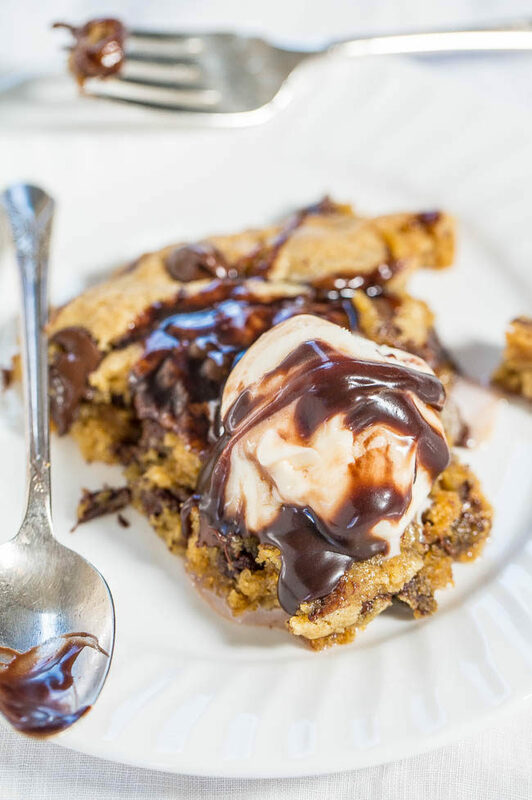 My family adored this biggie-sized cookie that’s soft, chewy, buttery, loaded with chocolate chips, and the hot fudge and ice cream on top doesn’t hurt. Preheat oven to 350F and spray a 10-inch overproof skillet with cooking spray; set aside. To a medium bowl, add the cookie mix, butter, egg, and stir until a soft dough forms. Spread dough evenly in skillet, smoothing with a spatula or pressing with fingertips to flatten and cover bottom. 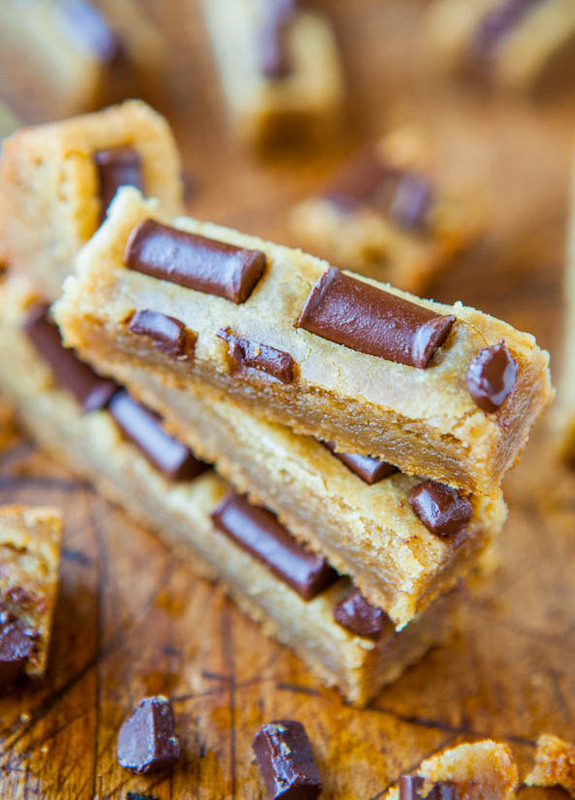 Evenly sprinkle with the chocolate chips, pressing them down lightly with your fingertips. Bake about 20 to 23 minutes or until edges are light golden brown. Do not overbake; cookie will continue to cook once out of oven due to carryover cooking and is meant to be gooey. If you prefer more well-done cookies, bake a few minutes longer. Place skillet on top of a cooling rack and allow to cool for about 5 minutes before drizzling with hot fudge and optionally serving with ice cream. Cookie is best warm and fresh but will keep airtight for up to 4 days. I wrap leftovers in plasticwrap in individually-portioned pieces and heat for 5 to 10 seconds in the micro before serving for that just-baked taste. 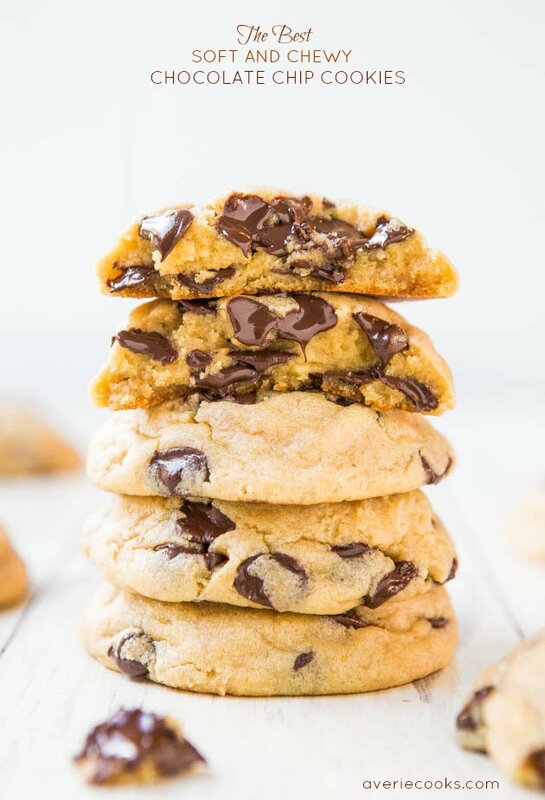 Chocolate Chip Peanut Butter Skillet Cookie – Three favorite cookies combined into one so you don’t have to choose among favorites! 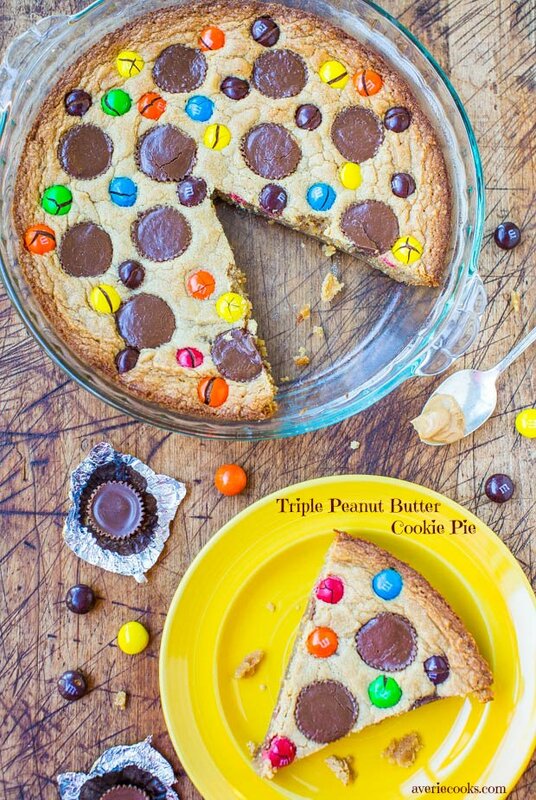 Triple Peanut Butter Cookie Pie – Peanut butter lovers’ will go nuts for this easy cookie pie with peanut butter used three ways! 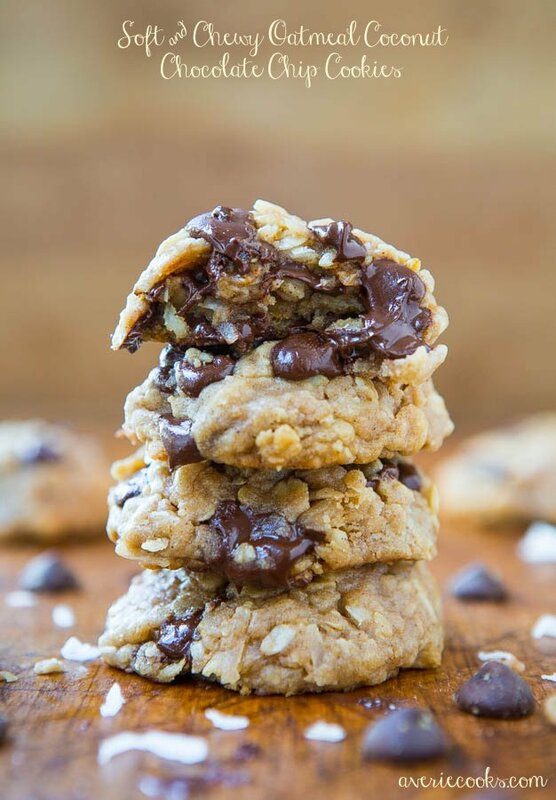 Soft and Chewy Oatmeal Coconut Chocolate Chip Cookies – No butter in these soft, moist, chewy cookies that have tons of texture from shredded coconut and oats, and are loaded to the max with chocolate! 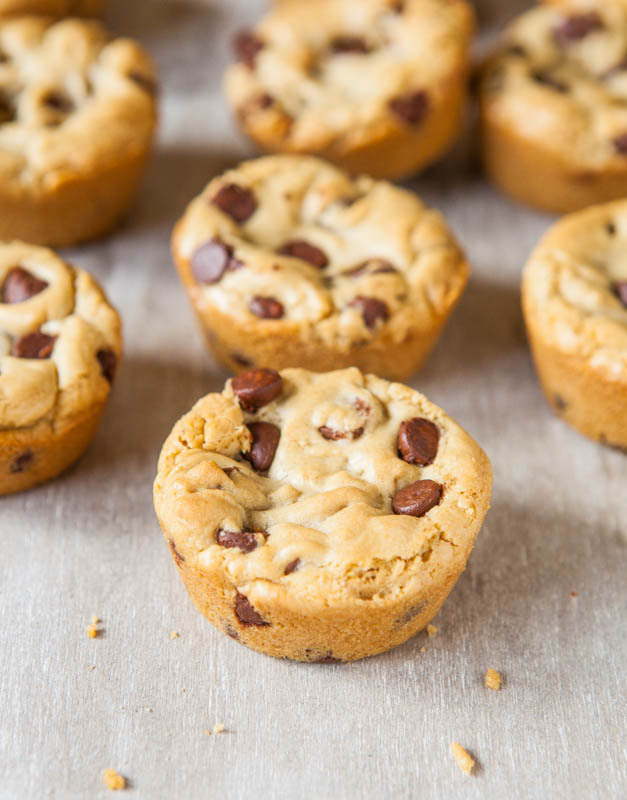 Browned Butter Chocolate Chip Cookie Cups – Prone to cookies that spread? It’s impossible with these. Thick, soft & chewy cookies baked in a muffin pan that are so rich from the browned butter! 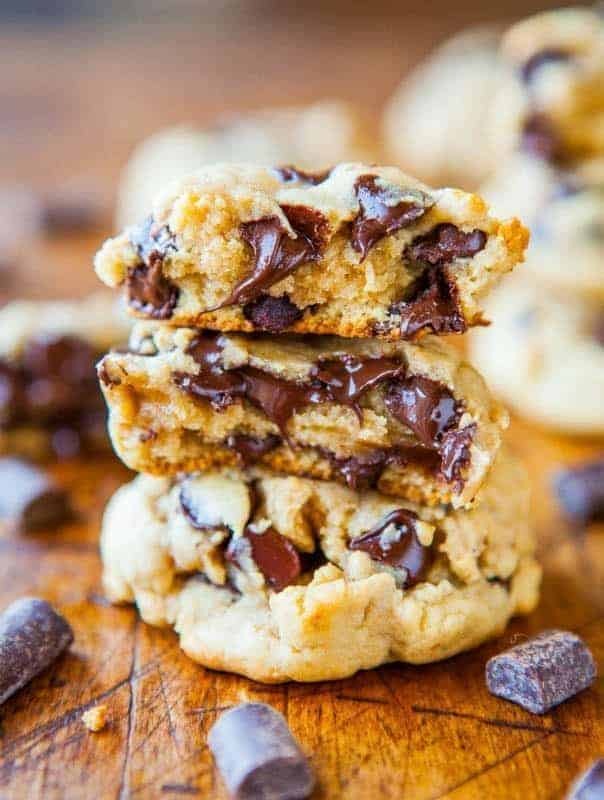 Chocolate Chunk Cookie Sticks – No butter used in these fast and easy cookie sticks that can’t spread because they’re baked in a pan! Why have I STILL not got round to making a skillet cookie – this looks so insanely delicious!?!?!?! Mind you, I imagine the whole thing would disappear pretty quickly, so maybe it’s better for my hips if I don’t make one! 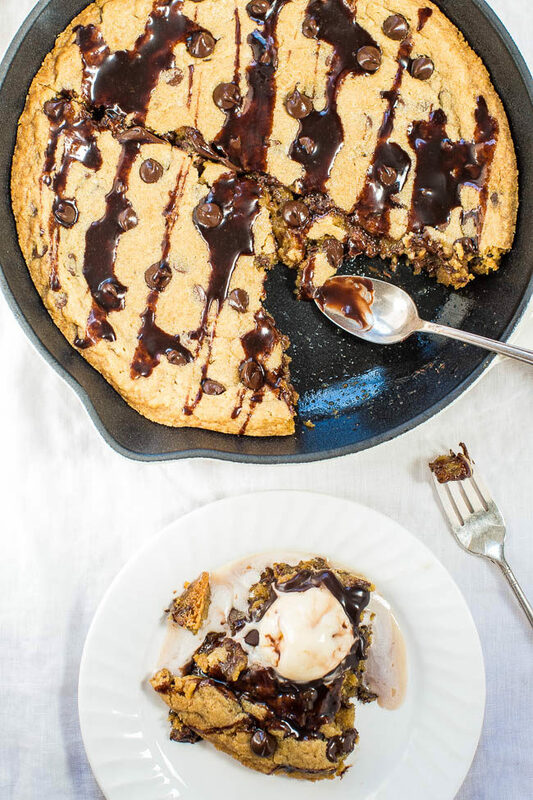 Wait, you’re telling me a 10″ skillet cookie isn’t a single serving recipe? I have to share?? So not happening… ;) If your family adored it after all of the years of blog and cookbook recipe taste testing, it must’ve been incredible! Yum! I’d eat extra veggies for a slice of this delicious cookie! I love skillet desserts and this skillet cookie looks perfect. Anything that is a hot dessert topped with ice cream, I’m totally on board for! Pretty sure I could devour that entire 10″ right about now! Hot fudge on a cookie!!! Thank You! Wow I love how gooey and chewy they look! This cookie is exceptional, Averie! I love how thick and gooey it is – deep dish skillet cookies are the best! The only bad thing about skillet cookies is that they disappear too quickly. This one looks darn amazing. Its 9am and I want it. Lovely. 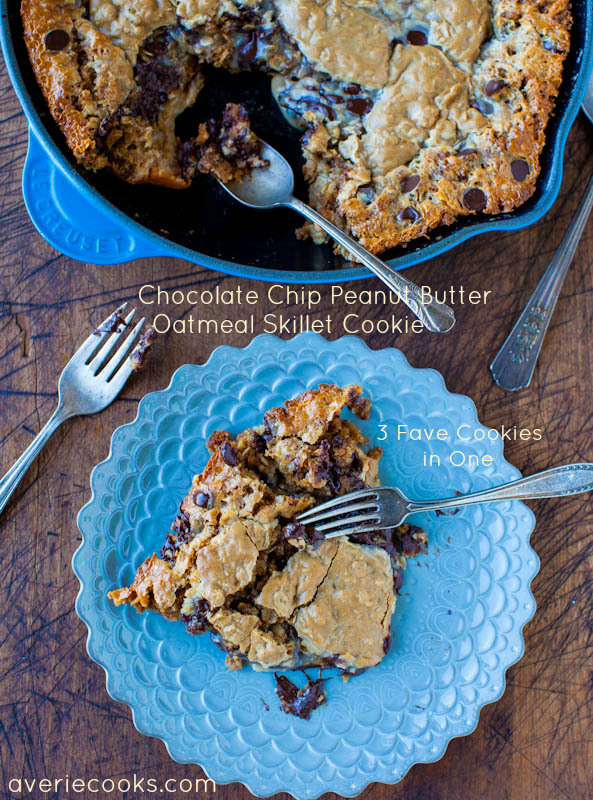 Love skillet treats, I as a rule include a great deal of dessert in the center, and love the delightful way it softens and gets doused into the treat. Averie lovely cookie making skills, kudos to your design sense.